How many of the chat show's surprisingly controversial moments can you remember? With nearly 2,500 episodes broadcast across 11 years, what better time to look back at some of The One Show’s most memorable moments? The BBC One chat show and magazine-style early evening programme airs live on weeknights at 7pm, featuring a mix of studio guests - very often stars involved in new and upcoming (but not exclusively) BBC programmes - and reports on news stories. It usually lasts for 30 minutes, although there have been extended episodes that last an hour, including special tributes to the likes of Sir Terry Wogan and Ronnie Corbett. Shows can include a variety of broadcast formats, anchored around the main presenters’ discussions with guests and experts on the studio set sofas in front of a small audience. However, some segments - particularly topical stories and investigations - can be pre-recorded and production has been moved outside of the studio at BBC’s Broadcasting House in central London on several occasions. Special guests usually remain in front of the cameras and on the sofa throughout the show, even after their particular segment has aired, to add their - often light-hearted - perspective on other items. When did Christine Lampard and Adrian Chiles present The One Show? A 2006 pilot show hosted by Adrian Chiles and current Loose Women panellist Christine became a fully-fledged series in 2007 and has been fronted by several different combination of presenters with the current main partnership of Alex Jones and Matt Baker beginning in 2011. Radio favourite and 1990s TV titan Chris Evans became the show’s first Friday-only host in 2010 and stayed until he resigned to move onto the 2015 reboot of Top Gear. 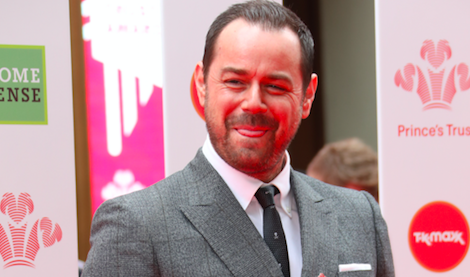 His time on the show included some of the cheekiest moments aired on the family-friendly show, including this opening remark about Alex’s décolletage. 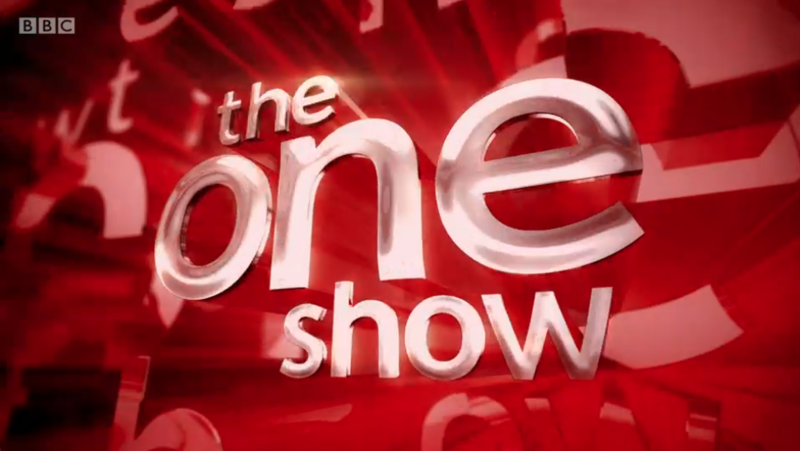 The One Show keeps its early primetime slot in the TV schedules throughout the year, but does usually take a break from transmission at Christmas and around a month’s holiday during the summer. 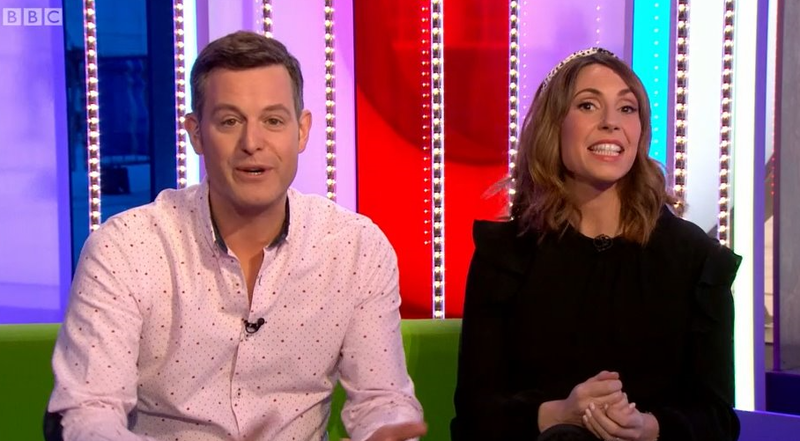 Who are The One Show's main presenters? 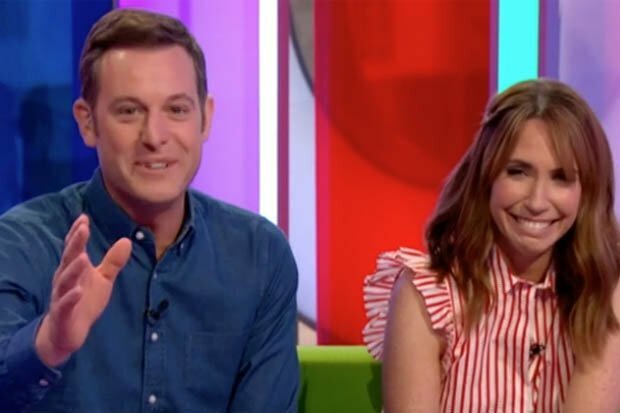 Alex Jones and Matt Baker have become as much part of the early evening BBC TV furniture as The One Show sofa over the last seven years. Welsh star Alex was a relative unknown on English-language telly before she was picked to replace former incumbent Christine Bleakley (whose married name is now Lampard) alongside Jason Manford, who had taken over from Adrian Chiles after he moved to ITV just weeks earlier. An "absolutely thrilled to bits" Alex commented at the time: "I watch the show at home every night on my sofa and can't believe I'm now swapping it for The One Show sofa. 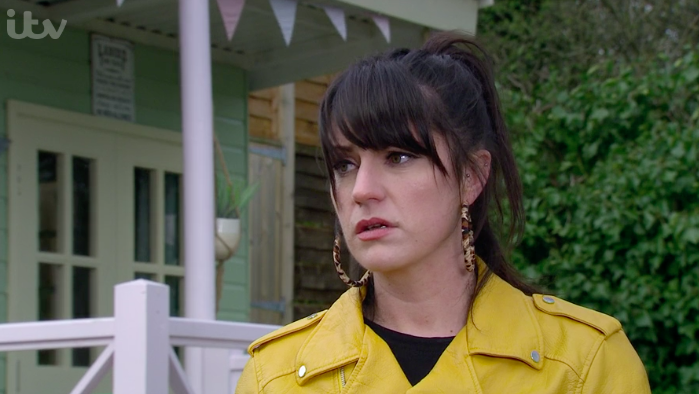 "It is the break I have only ever dreamed of and can't believe I'm getting to work with Jason Manford who I think is just fantastic - it truly is the icing on the cake." Countryfile and ex Blue Peter host Matt joined her six months later after Jason was caught up in tabloid storm concerning intimate texts and Twitter messages sent to fans. 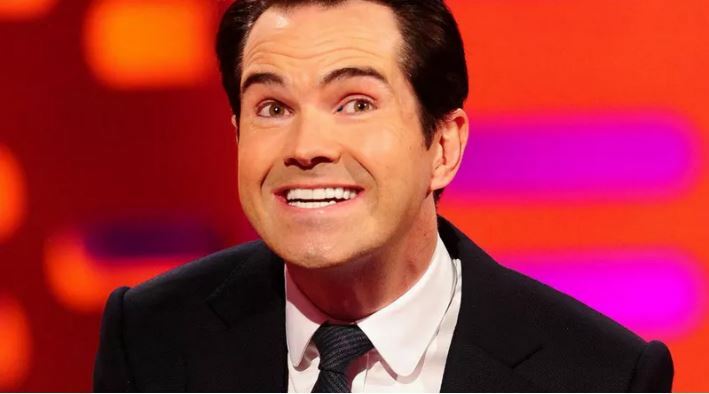 The comedian moved on after just four months. A grateful Matt made it clear he was glad to be given the opportunity to balance his new role with his other TV job. "The BBC has made everything possible for me so I can also continue presenting Countryfile," he said at the time of his appointment. "It's the ideal combination for me and I can't wait to get started." The much-loved duo - who have both performed in Strictly, with Matt taking second place in the 2010 series just weeks before bagging his job on The One Show - have thrived in establishing themselves as the King and Queen of The One Show. But it wasn’t easy - they had a hard act to follow. The chemistry between previous anchors Adrian - perhaps best known at the point he was hired for his appearances on Working Lunch, Match of the Day 2 and The Apprentice spin off show You’re Fired - and Christine (who had co-presented BBC Two variety show Let Me Entertain You alongside Brian Conley) is pinpointed as a major reason for The One Show becoming popular with telly viewers. However, according to Adrian, the pair did not hit it off at first. He told the Radio Times in 2008: "At first, I thought she was a dippy, nice-looking bird from Northern Ireland, and she thought I was a miserable old fart. "But we eventually just clicked. Christine's technically brilliant. She crosses the 'i's and dots the 't's. I put us in trouble, and she gets us out of it." Christine added: "It's no secret I didn't like Adrian at all. "I found him intense. And I think, as far as he was concerned, I was a nonentity. But I gave as good as I got and that created a chemistry. I had to prove myself to him." "Good gracious, it's nonsense. We're just friends," she said. 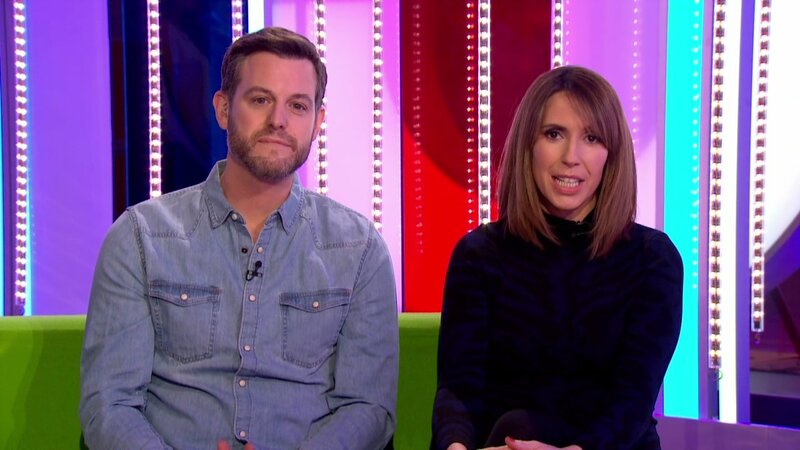 Sadly, despite becoming a hit partnership, their reigns on The One Show fizzled out after big money moves to ITV to launch GMTV replacement Daybreak saw both come under fire for failing to connect with audiences. Amid rumoured jealousy of Chris Evans’ Friday role on The One Show on Adrian’s part and Christine’s reported hesitation over whether to follow in his footsteps or accept a new BBC deal, neither presenter’s departure saw them covered in glory. According to reports, however, their new pay may have softened the blow of leaving the Beeb in a style that made for many uncomfortable headlines for months afterwards. Adrian, then 43, was reported to have signed a four year deal worth £1million per year while Christine, then 31, is said to have moved on similar terms just three hours after the BBC withdrew an offer to keep her on the BBC. "Christine is still unable to make a decision and therefore we have regretfully withdrawn our offer as we have to put the interests of The One Show audience first and the current uncertainty does not allow us to do that," a BBC spokesman said in June 2010. Although The One Show is one of the prime presenting gigs on British TV, not everybody that has sat on the sofa has been as much of a hit as the unflappable Alex and Matt. Indeed, there have been so many stand ins the Beeb may wish to consider changing the keypad combination on The One Show’s green room to prevent the chances of some former relief presenters just dropping in to say hello. One such example is BBC media editor Amol Rajan. 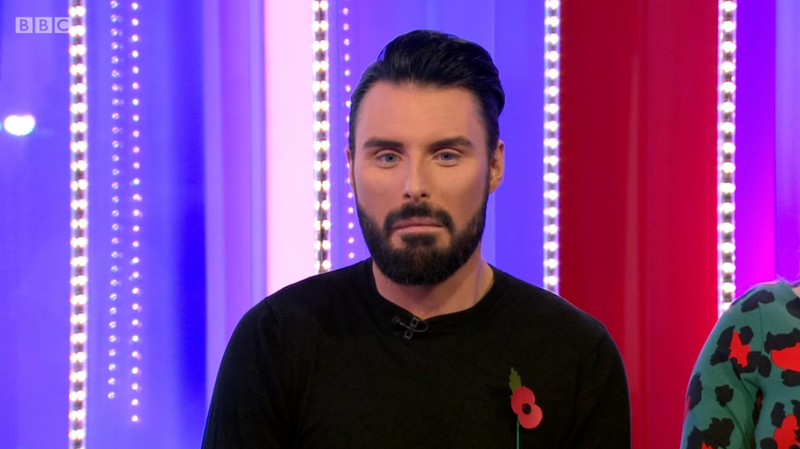 His clumsy presence in front of camera saw him clash with guests Brian Conley and Tim Minchin and irritate viewers. 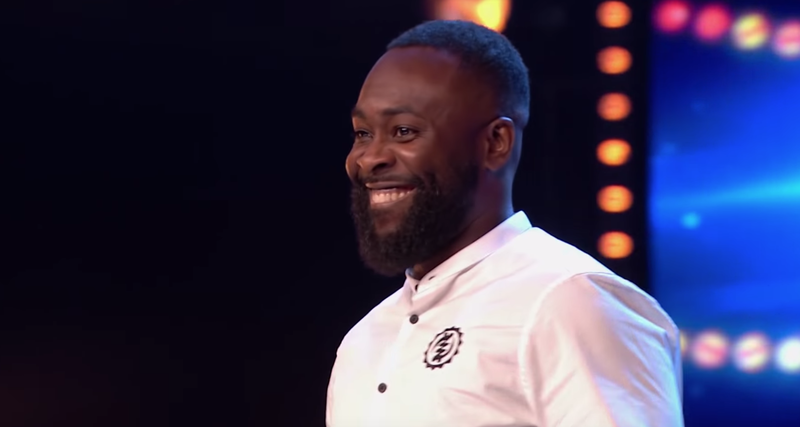 But among the expected stable of telly personalities to have plied their hosting trade for The One Show - including the likes of Gabby Logan, Patrick Kielty, Angellica Bell and Ore Oduba, all current guest presenters - there have been a few unlikely stars in the mix, too. Olympian Denise Lewis, Jerry Springer, Anton Du Beke, Warwick Davies, Paul Hollywood and Men Behaving Badly actress Leslie Ash are all among some of the more relatively unlikely names to fill in for a main presenter. And who remembers Myleene Klass’ stint with The One Show? The singer replaced Nadia Sawalha in July 2007 when a full run of the show was commissioned off the back of the pilot. Just a few weeks later, however, Myleene’s maternity leave on The One Show was covered by Christine for the first time after the Hear’Say star went into labour with baby Eva just moments after co-hosting one Wednesday night. A spokesperson for Myleene said at the time: "Myleene presented The One Show and felt a bit weird on the way home. "She went to the hospital to get checked out and they told her she was in labour. The birth went very smoothly and all is well, but her stint on the show is obviously over for now." How many people watch The One Show? It is believed The One Show pulls in around 5 million viewers for every show, making it one of the most prized jewels in the Beeb’s crown. However, it is thought fewer viewers watch the Friday night edition of the programme, with some reports claiming up to 2 million viewers have previously deserted the show ahead of the weekend. A low of 1.92 million on Friday June 24 2011 is believed to be the smallest audience to have ever tuned in for the show. It is thought an unexpected switch to BBC Two after a downpour at Wimbledon delayed a third round match for Andy Murray against Ivan Ljubicic was to blame for the collapse in viewership. Those unusual circumstances would seem to indicate The One Show managed to attract a bigger audience during a show where it wasn’t even fully broadcast. A wailing fire alarm during an interview with Tamsin Greig during the February 23 2011 episode saw The One Show taken off air! After a few moments of confusion, the live programme was cancelled and an episode of Nigel Slater’s Simple Suppers filled the rest of the time slot. Alex later revealed on Twitter that there had not been a fire and the alarm had been triggered by a microwave as a member of staff prepared a meal. 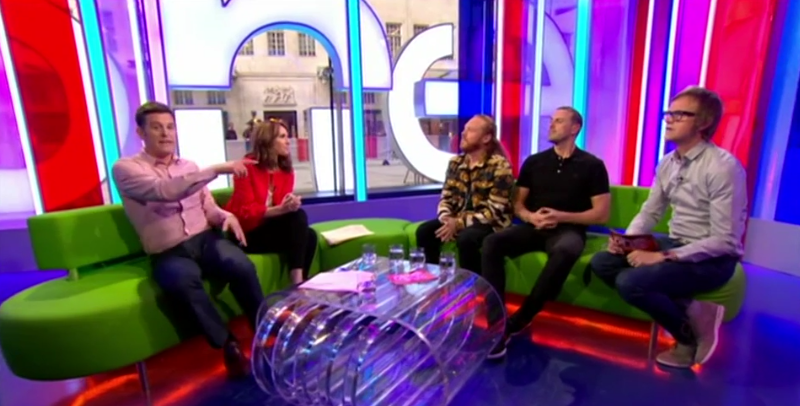 What are The One Show’s most controversial moments? Roving reporter Carol Thatcher did not have her contract renewed after an apology for off air comments referring to a tennis player as a "golliwog" made to Adrian and guest Jo Brand was not accepted by the Beeb in 2009. 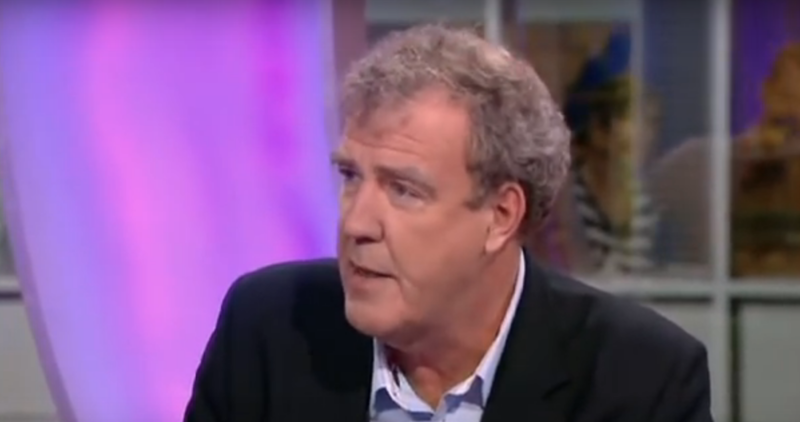 A 2011 appearance from Jeremy Clarkson generated over 21,000 complaints to the BBC and 763 to Ofcom after the Top Gear host suggested union members who strike should be "executed in front of their families". 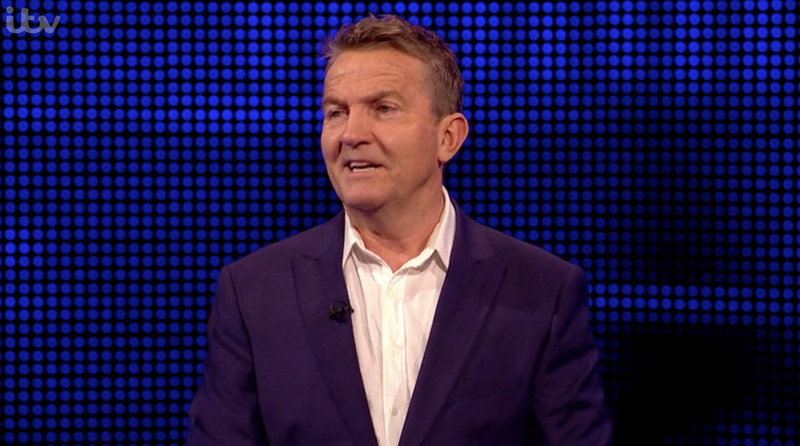 Later in the same episode he made another joke about suicide, for which The One Show apologised. 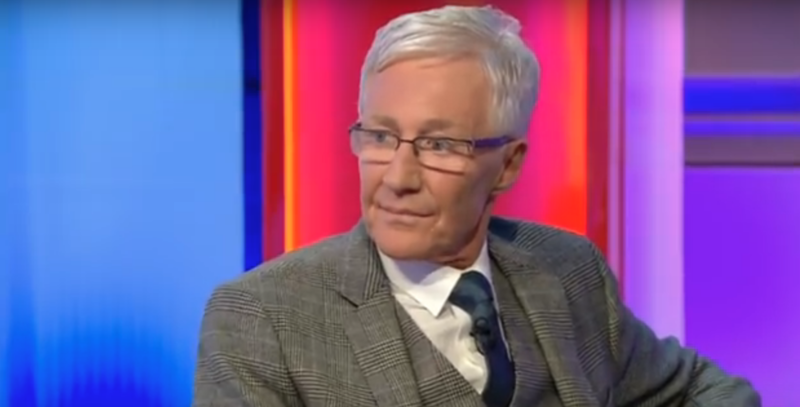 A 2014 interview featuring a strident Paul O’Grady came under fire after it was claimed Paul was not adequately challenged on his personal political views as he slammed Channel 4 documentary series Benefits Street. Rita Ora's outfit choice of a full trouser suit with apparently nothing else under her jacket in early 2015 was defended by the BBC as being largely in keeping with what a pop star might be expected to wear on TV. However, it was also made clear that less revealing clothing would have been requested if she had asked what was appropriate for the time slot beforehand. The comic said: "I tried to write the shortest joke possible, so I wrote a two-word joke which was 'dwarf shortage'... Just so I could pack more jokes into the show." He continued: "If you're a dwarf and you're offended by that... grow up!" Having made alterations to the paperwork required of guests to include a promise not to make jokes at the expense of minorities, the BBC said: "Any humour alluding to disability has the potential to offend and, although the BBC received very few complaints on the issue, The One Show's editor [...] sincerely regrets any offence that has been caused by it." Take That's Gary Barlow shocked viewers in 2017 when he suddenly walked off The One Show set during a chat with Angela Scanlon and Richard Osman. And although the singer later explained he had been feeling unwell, bandmates Mark Owen and Howard Donald certainly seemed distracted after Gary's unexpected and abrupt departure. The One Show airs on BBC1, weekdays at 7pm. Let us know what you think of The One Show by leaving us a comment on our Facebook page @EntertainmentDailyFix!